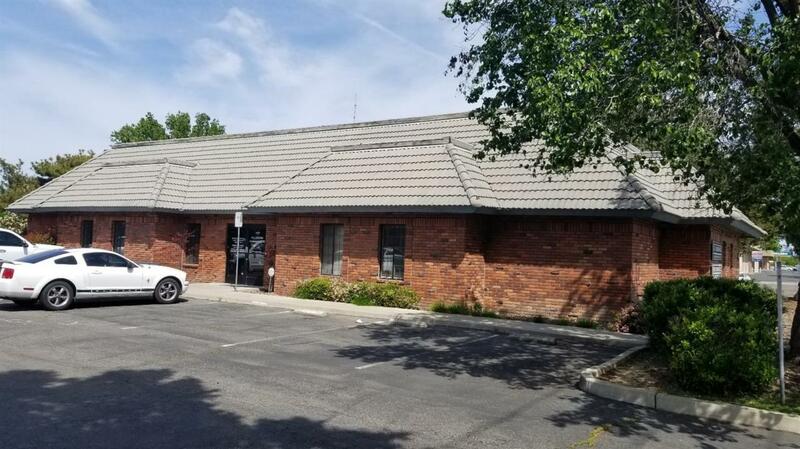 4,459 SF office building located at 5293 1st Street, Fresno, CA 93710. The office building is conveniently located in north Fresno with prime visibility on 1st Street. Located just south of Barstow. Great for owner user or investor. A portion of the building is leased out which leaves the remaining for occupancy or leasing opportunity. Recently updated and well maintained.